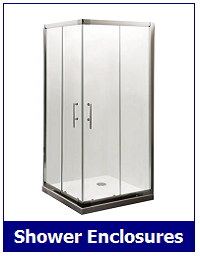 For simplifying product location, in this Category section we have included only the steam shower cabin models that are manufactured under the Aquaplus brand name. 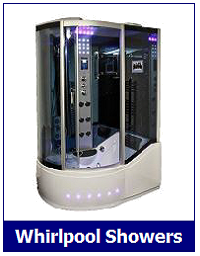 All of those displayed below, have the various showering and steam room functions and are free standing. Many have other features, so do check the individual product pages. Being self-contained showers that are free standing, means that no fixings are required to the walls or floor when installing. 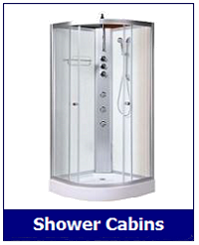 The shower units are made in various shapes and these include corner or quadrant and elongated models, with the latter being longer down one side and sometimes also known as off-set showers. 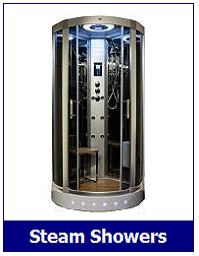 The smallest steam function shower from Aquaplus is 800mm x 800mm & the largest is 1300mm x 850mm. 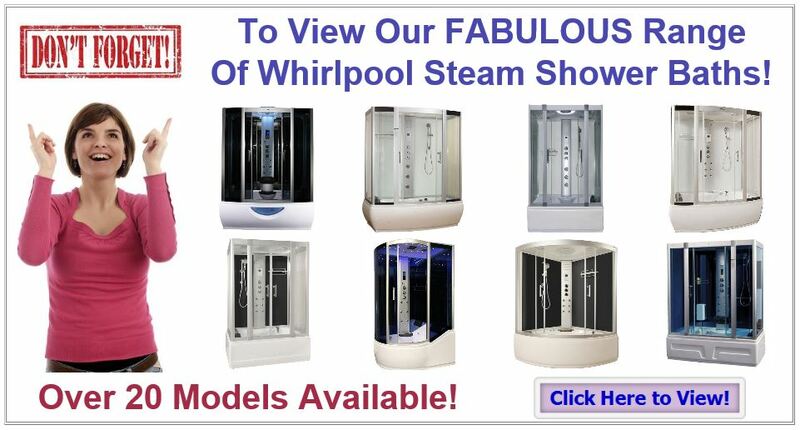 "Aquaplus steam shower cabins in various shapes and sizes..."
"Added health benefits with Aquaplus steam shower cubicles..."
"12 months parts Warranty with Aquaplus steam shower pods...."
"Aquaplus steam showers provide excellent value..."
"Free delivery on Aquaplus steam shower units...."
Accessory items for your shower install including Pump, PEV, Water Softener & Descaler, Glass Cleaner & other items.